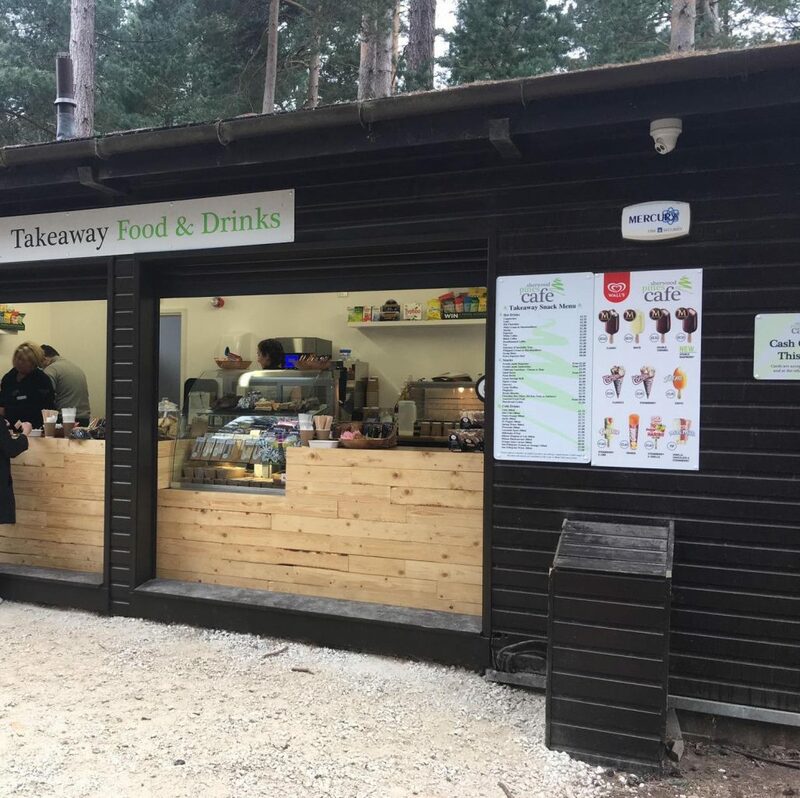 We are a family friendly cafe based in the heart of Sherwood Forest, our aim is to provide a variety of delicious food, drinks and snacks prepared on site by our Chefs, using the highest quality locally sourced products wherever possible. 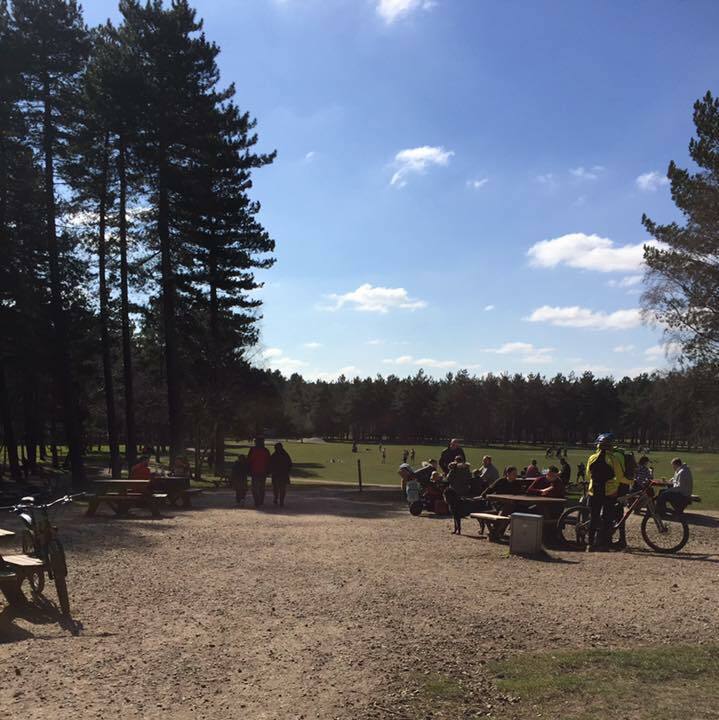 Sherwood Pines Cafe is nestled in Sherwood Pines Forest Park. Our aim is to provide a variety of delicious food prepared on site by our Chefs. We offer everything from daily specials, homemade soup and hot snacks to a delicious cream tea, cakes and ice cream. We aim to use local suppliers whenever possible; our freshly ground coffee is Fairtrade and a local butcher has been supplying our meat for the past decade. The park and café are open 7 days a week, withs views of the forest, grass arena and children’s play area. 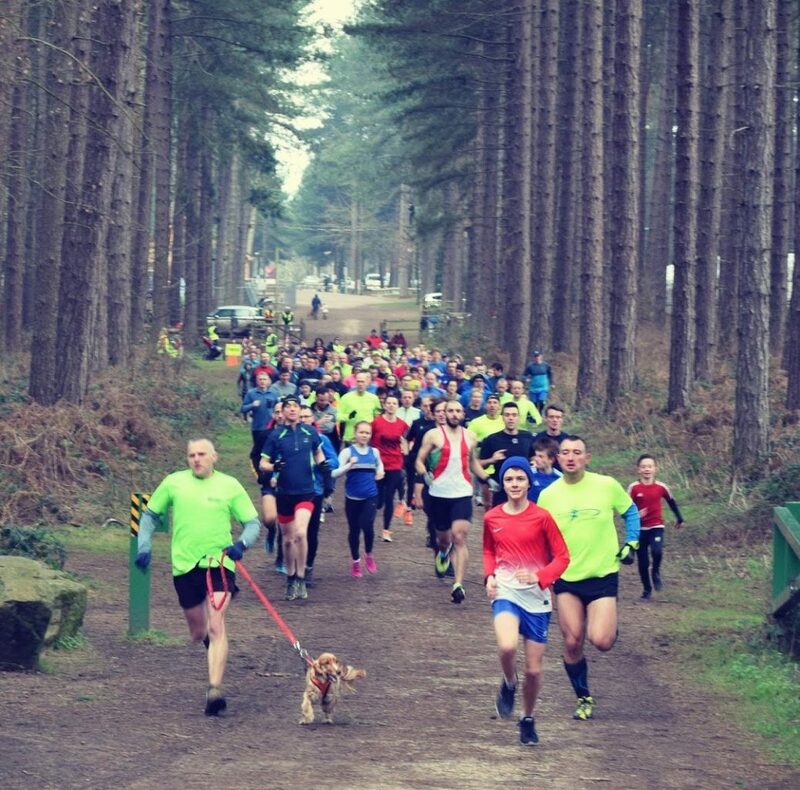 If you are a walker, cyclist or just enjoying the tranquillity of the Forest we look forward to welcoming you.